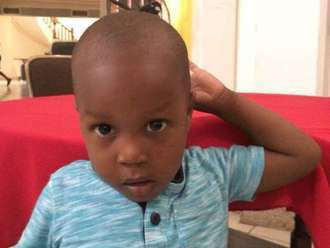 Andrew joined Watsi on February 21st, 2016. Three years ago, Andrew became the 1813th member to automatically support a new Watsi patient every month. Since then, 3,273 more people have become monthly donors! 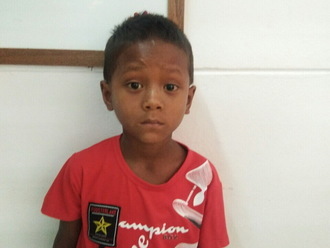 Andrew's most recent donation traveled 1,200 miles to support Ai, a boy from Burma, to fund contracture repair surgery. Andrew has funded healthcare for 41 patients in 12 countries. Mary is a mother of three children from Kenya. She works as a domestic helper. 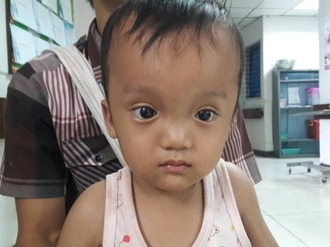 Since last year, Mary has been experiencing heavy abdominal bleeding, causing anemia. She has been diagnosed with multiple intramural fibroids. She needs to undergo a hysterectomy, a procedure in which surgeons will remove her uterus. Our medical partner, African Mission Healthcare Foundation, is requesting $718 to fund Mary's surgery. 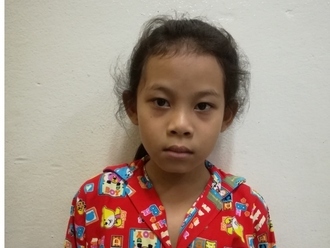 On June 20, she will undergo gynecological surgery at our medical partner's care center. 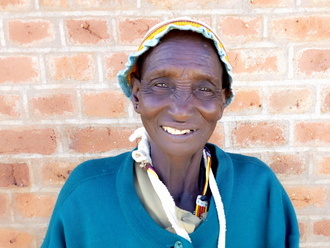 Once recovered, Mary will be able to resume her daily activities free of pain. “I am looking forward to successful surgery so that my blood levels can go back to normal and I can continue caring for my children,” says Mary.